Start taking classes at Aliso Fitness and other studios! 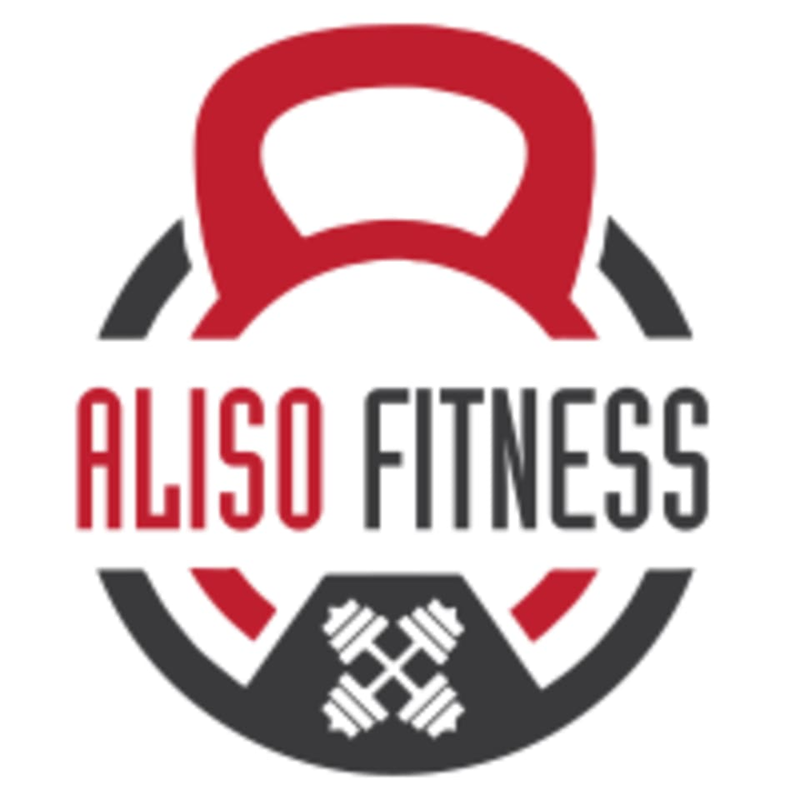 Aliso Fitness is a place to unwind, work hard and have fun. Their energy is infectious and the camaraderie is unavoidable. Pursue your goals knowing they’ve got your back. They are a fitness community that pushes each other to succeed and become better versions of themselves. No matter your age or current fitness level – they’ve got a workout for you! This facility is located at 6 Journey, #300 in Aliso Viejo.